LAKEFRONT! 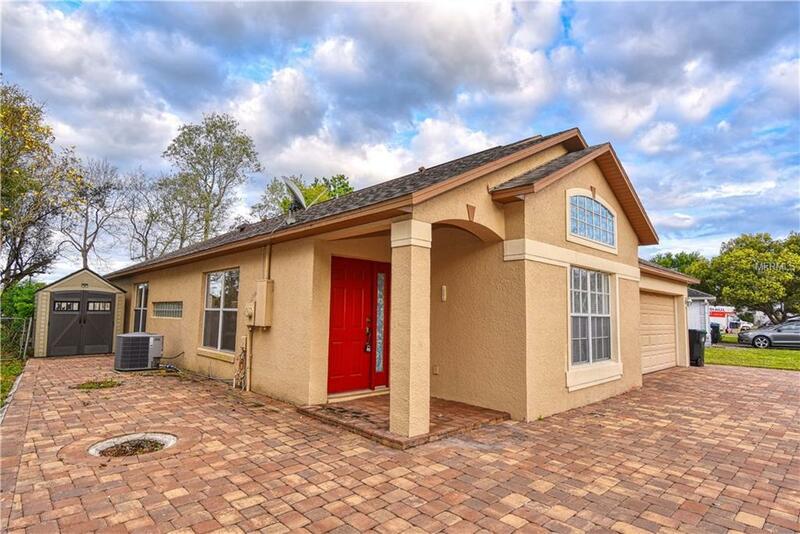 Beautiful 4 BR, 2 BA ready for move-in. 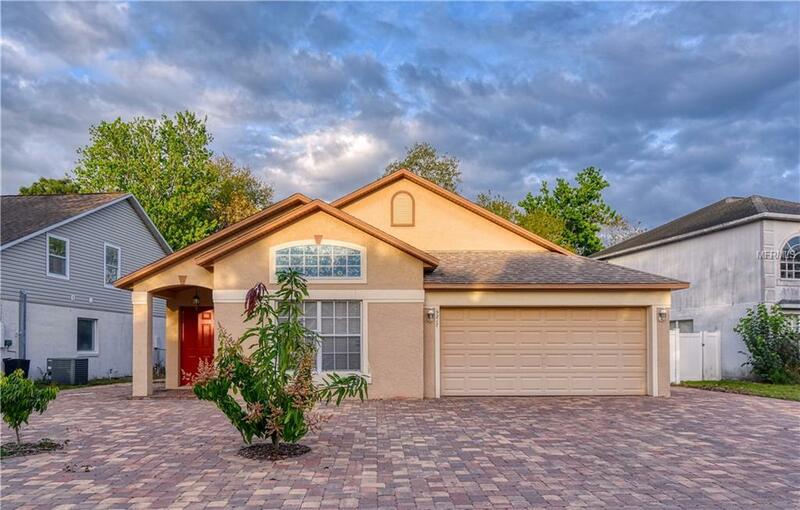 High ceilings throughout, stainless steel range, granite counters in kitchen and bathrooms! 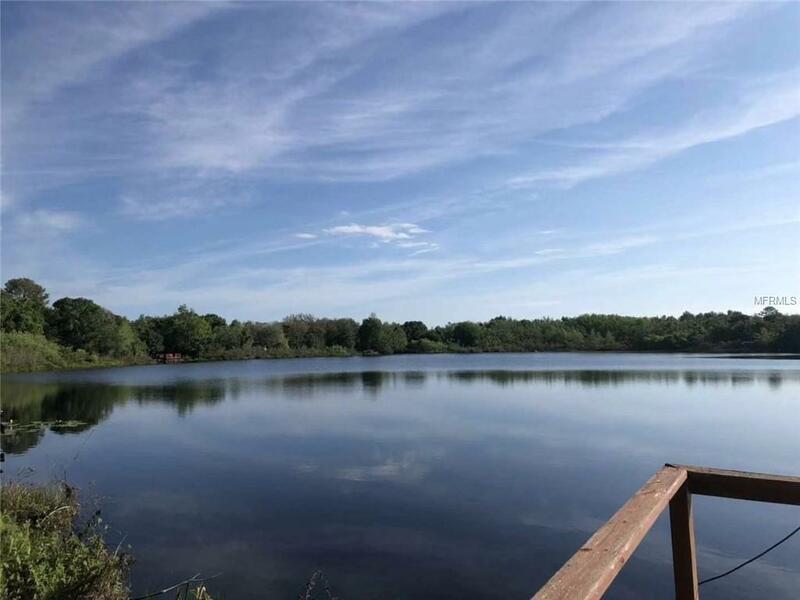 Bring your boat and enjoy the lake and a private dock. Brick paved through the front to the back yard. 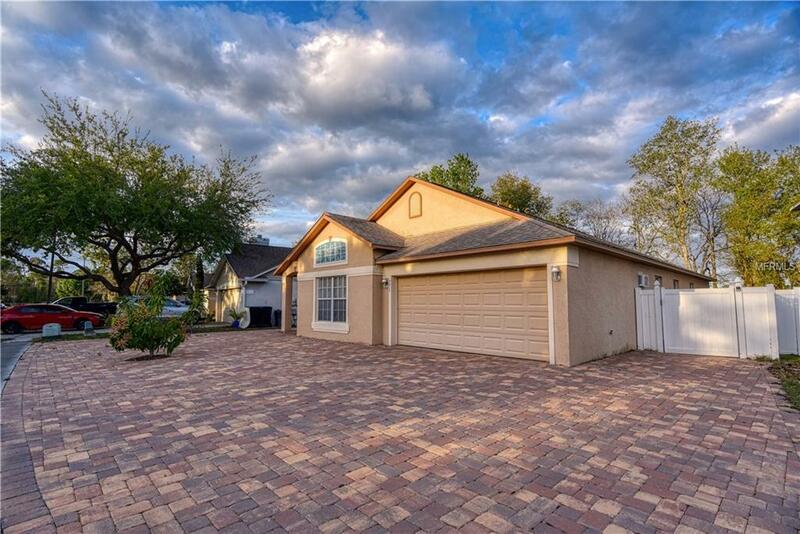 Desirable location just minutes from UCF, 417, 408 and all major shopping and dining. No HOA and fantastic neighbors. GREAT SCHOOL: Arbor Ridge k-8 and Winter Park High schools. Trinity Preparatory School. Come and take a look.